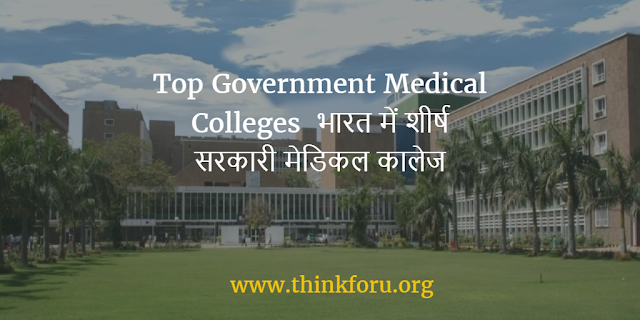 Top Government Medical Colleges in India for MBBS. Government degree colleges in India are public-sector educational institutes managed mainly through rule and regulations of government accompanied by University Grants Commission (India) (UGC). 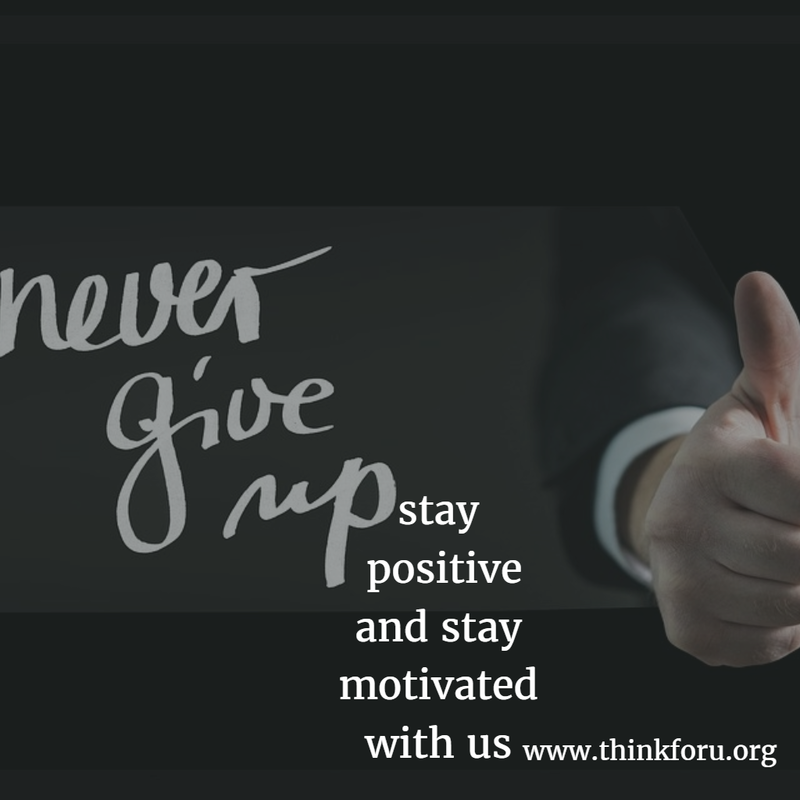 Education in India has been categorized into elementary, secondary and higher education. The aim behind the formation.